Guy Jennings Barrett, Jr. was born in Jersey, Georgia and later made his home in Loganville, Georgia. He enlisted in the Naval Air Corps on August 20, 1942 and trained at Athens Preflight School and later at Olathe, Kansas. Guy received his commission at Corpus Christi, Texas and joined Squadron VF-26 in Alameda, California. 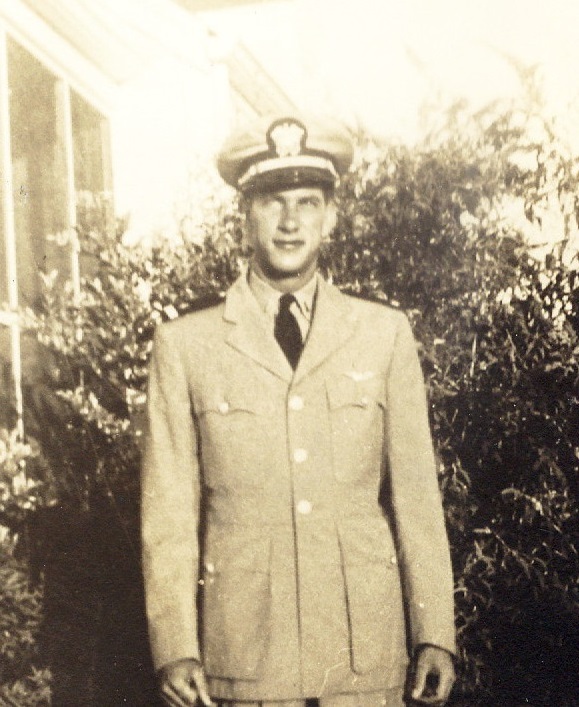 Early in the morning of October 24, 1944, he was the fourth to take off to fly over Japan on target combat air patrol. Guy was in the air a short time when witnesses saw him crash into the water, about 125 miles from Leyte Island. A painstaking search was conducted but he could not be found. Raymond Martin Davis, Jr. was the son of Mr. and Mrs. Raymond Davis, Sr. and graduated from Loganville High School. He enlisted in the United States Army on November 18, 1943. 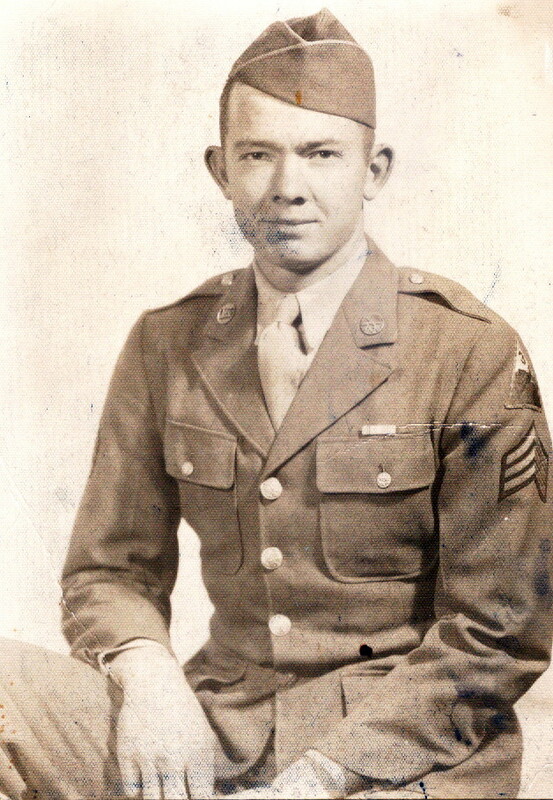 Raymond completed basic training at Camp Shelby, Mississippi and embarked for Europe from Camp George B. Meade, Maryland. He landed in southern Italy on July 1, 1944, where he remained for thirty days before going into battle. Raymond was part of the invasion of Southern France with the 7th Infantry Division. He was killed in combat on February 3, 1945 in Epinal, France. William Leamon Watson was born in Lawrenceville, Georgia and graduated from high school in Commerce, Georgia. 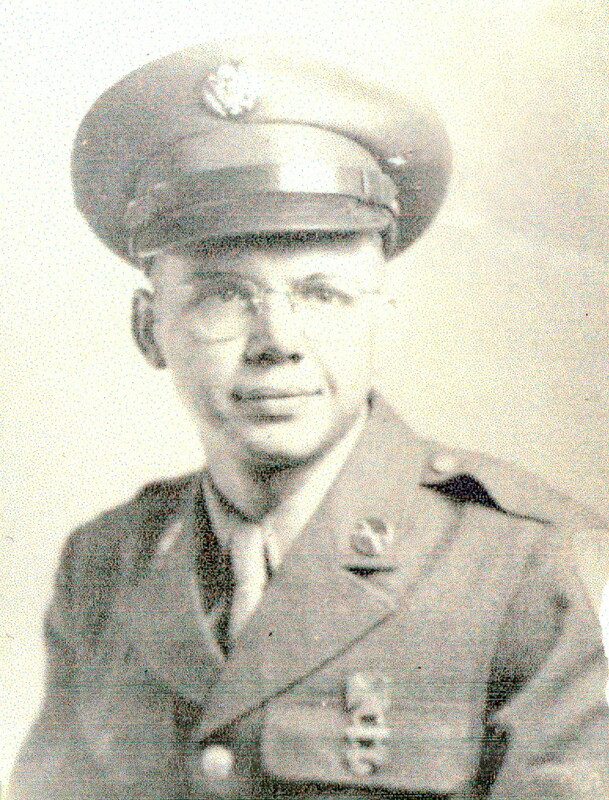 His family moved to Loganville when he enlisted in the United States Army on September 16, 1940. Leamon trained at Fort Benning, Georgia and joined the 36th Armored Infantry Regiment. As part of the Third Armored Division, he fought in five western European campaigns. Leamon was one of two volunteers for a very dangerous mission, who, with General Maurice Rose, died in combat on March 31, 1945, near Paderborn, Germany. Our Post 233 is committed to serving our entire community. We welcome all eligible veterans to join one of the most active American Legion Posts in the nation. 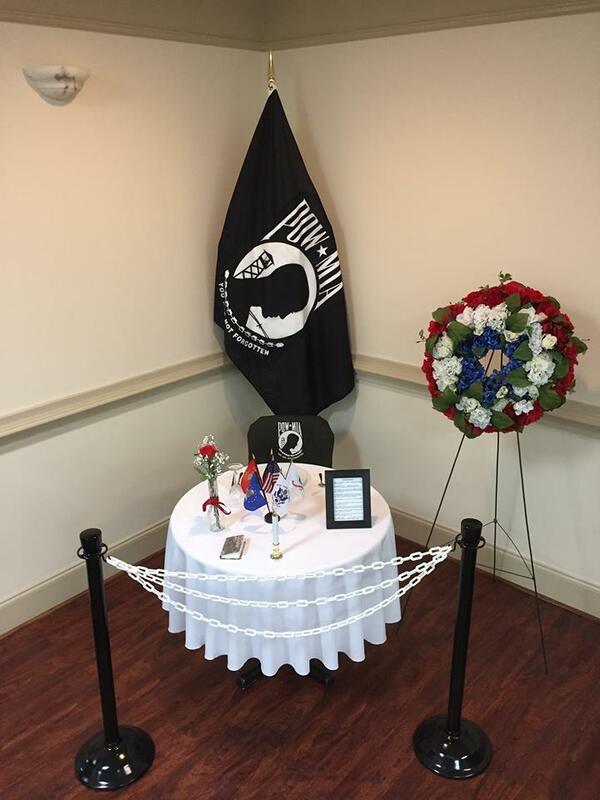 It is our goal to support our veterans and our community. We strongly encourage family members to become active in our American Legion Auxiliary Unit 233 and our Sons of the American Legion. We need your membership and support if the American Legion is to continue to fight for the benefits to which all veterans and their families are entitled. The VA Death Pension is a tax-free benefit for low-income, orphans and widows of deceased wartime Veterans. Pension payments are made to bring a veteran's total income to a level set by Congress. If you are a vet with a limited income and no longer able to work, you may qualify for a Veterans Pension. Ready for retirement? Here's what you need to know about military retirement pay. Read more. Every state and territory offers benefits for veterans and their families. Read more. These gold star lapel buttons are a visual reminder of a family's sacrifice. Read more. Veterans with a service-related disability may qualify for over $3,300 in monthly benefits. Do you? Read more. The MyHealtheVet application now lets you make appointments. The VA and other organizations offer free legal services and advice for all veterans. Barrett-Davis-Watson Post 233 is a non-profit veterans' service organization devoted to helping veterans, their families and the community.